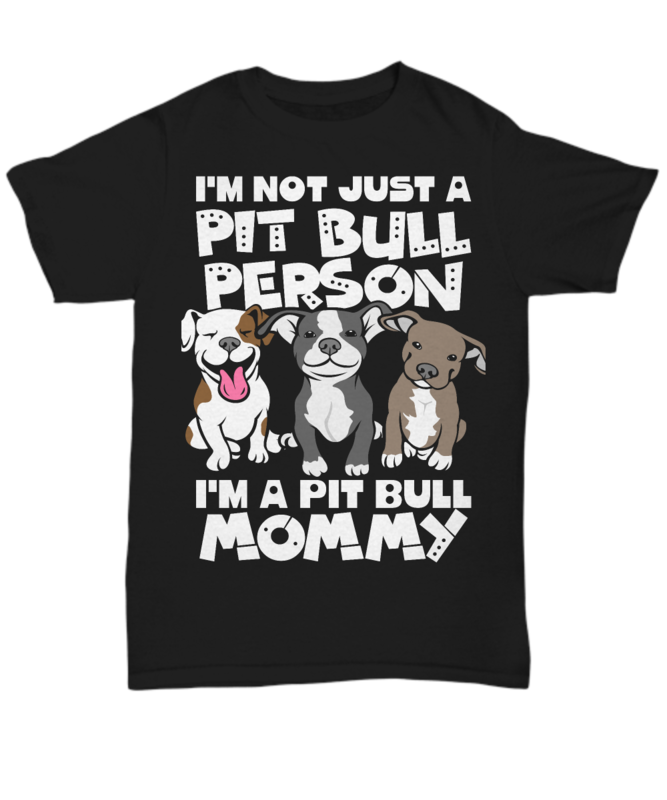 *The Most popular Pit Mom shirt in 2018! 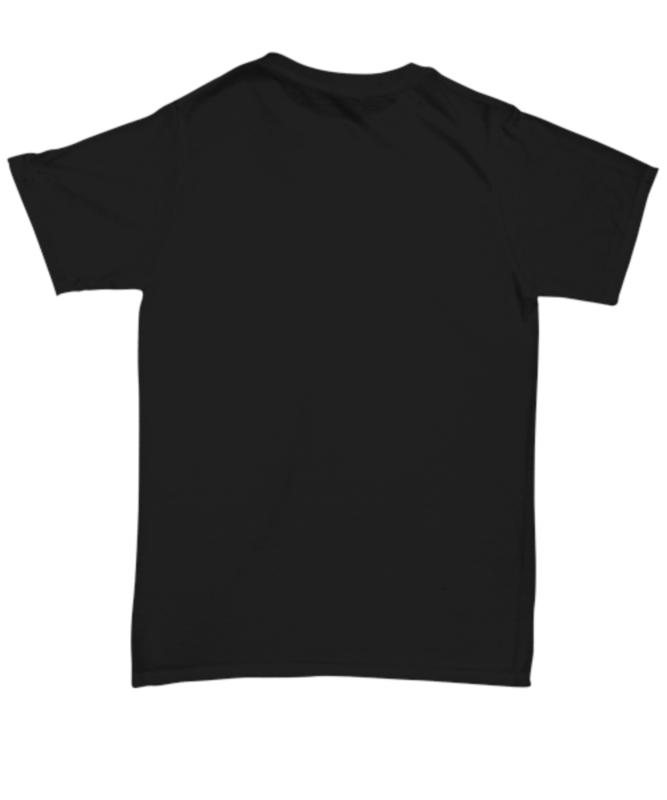 Tip: Order 2 or More to save on shipping. It's absolutely adorable! It will fit perfectly for our Pitbull/Boxer and Pitbull/Rottweiler babies. Thanks again! T-shirt arrived on time, fits just right and is as pictured. Thank you, Pawsbay! I love it. Delivery was right on time. Looked exactly like the picture and sizing was perfect! awesome product (: can’t wait to give it to my mom for mother’s day!